The C21 Hygiene Future Hand Dryer was one of the first Eco hand dryers in the market in 2009. Very reliable and can withstand heavy use, the C21 Future ticks all the boxes when you are looking for a fast budget type hand dryer. 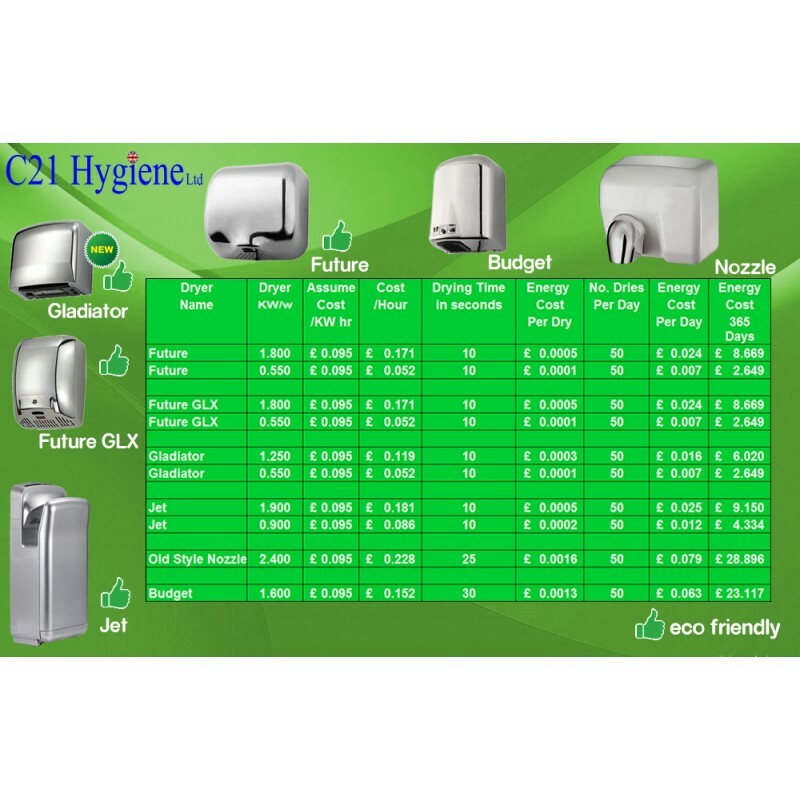 The C21 Future Hand Dryer is very reliable and can withstand heavy use, the C21 Future Hand Dryer ticks all the boxes when you are looking for a fast budget type hand dryer. 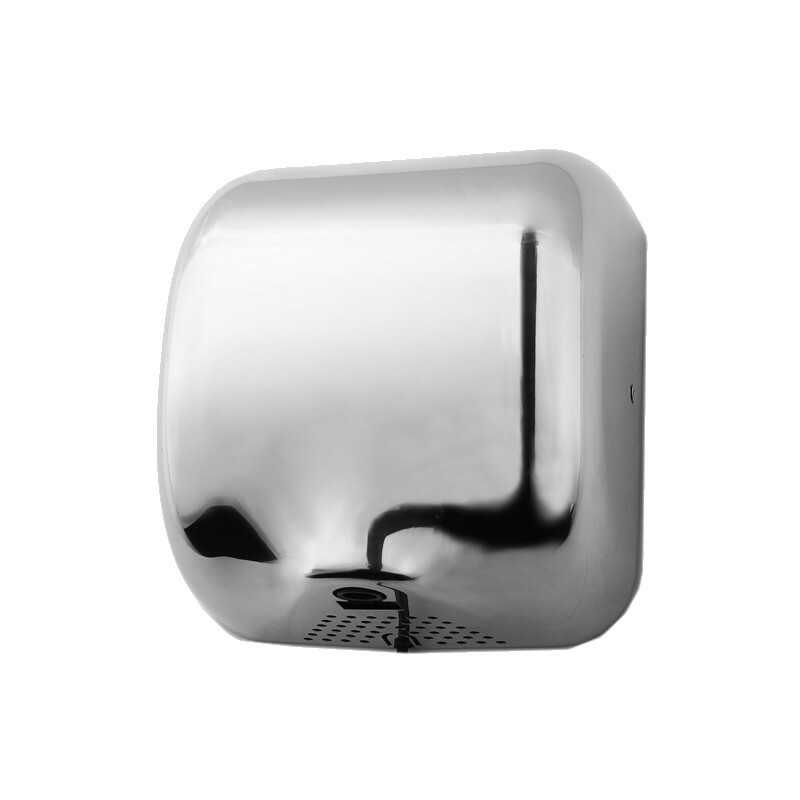 Made from top grade Stainless Steel, this Hand Dryer is suitable for any environment without the worry of vandalism or theft. The Future Hand Dryer comes with selectable heating, meaning you can choose between Hot Flow (1800kW) and Cool Flow (550kW), giving better energy efficiency and savings. 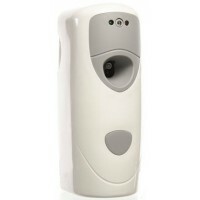 With its long lasting high speed motor the Future Hand Dryer performs well in the busiest of environments. 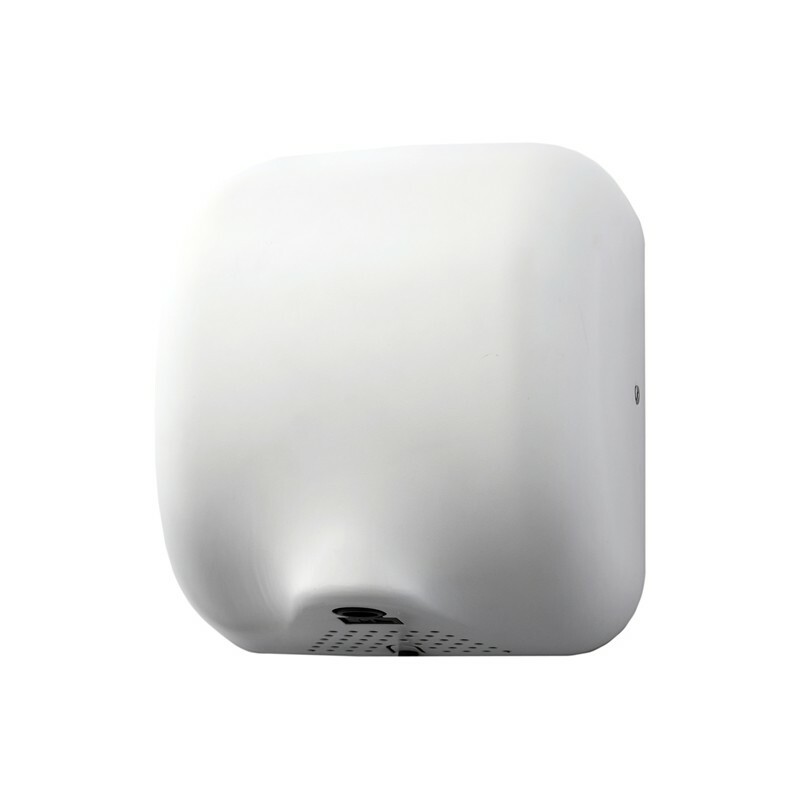 With a drying time of less than 10 seconds this hand dryer on average will cost less than £9 per year to run (see the cost chart above), meaning savings in running costs, allowing this unit to effectively pay for itself in under 1 year. Motor Overload protection: Motor assembly designed with over current fuse, replaceable.